Learn to prepare and brew authentic greek coffee. Warning - this recipe involved more than your average serving of sugar, so be prepared. Allow the foam to rise to the top of the Briki - then remove it. Pour the mixture into your cup and slip slowly. 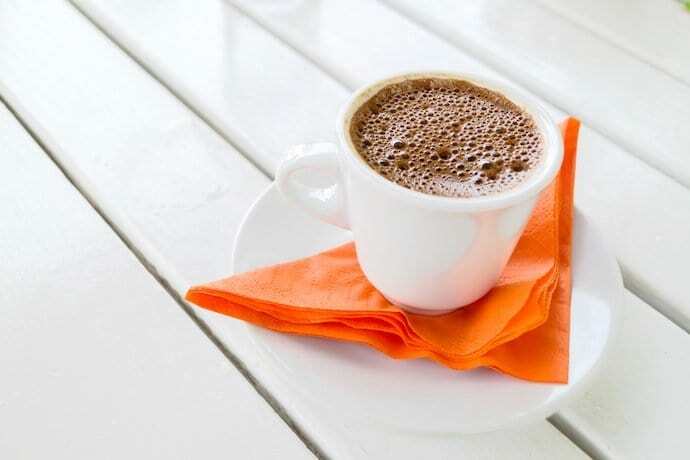 There are 4 kinds of greek coffee based on the amount of sugar added. I find the sweet spot is 1:1 teaspoon of greek coffee to sugar.